This attachment belongs to Shhhhhh. Be Quiet. 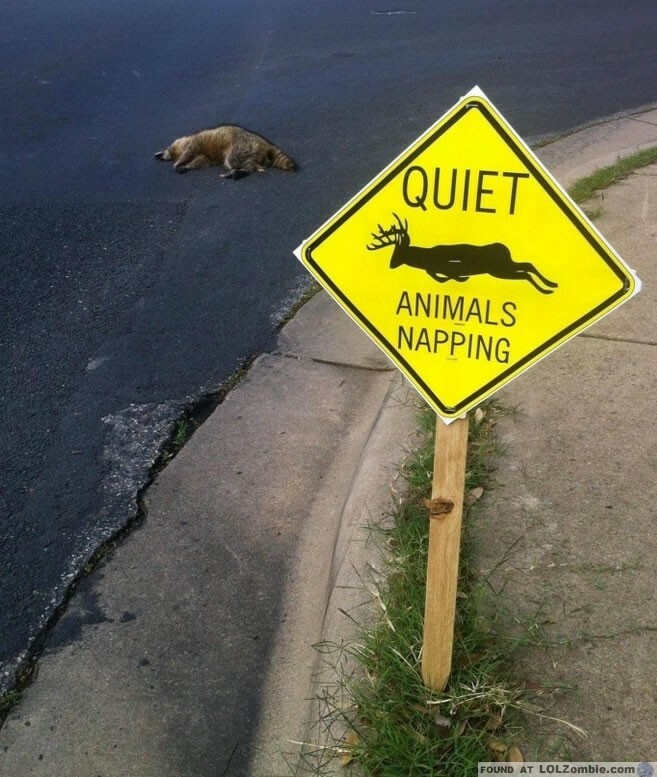 Animals Are Napping.